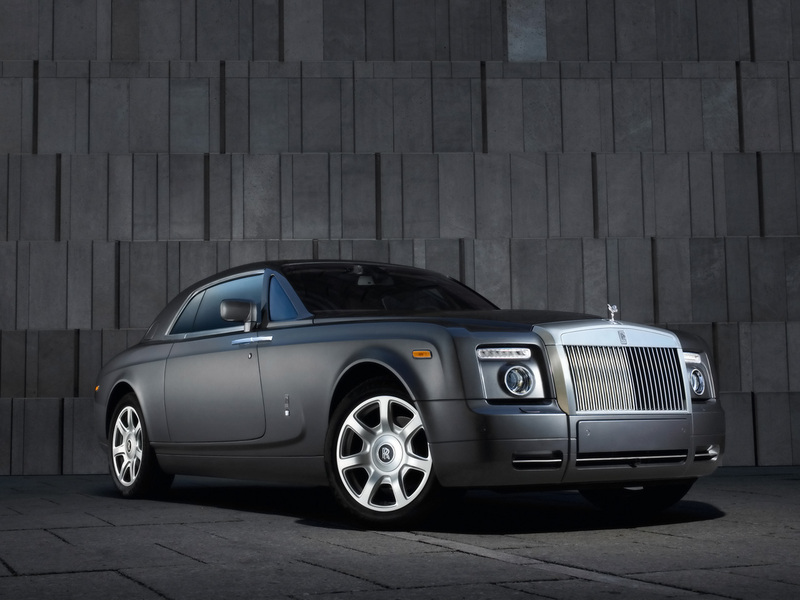 If the grandiose Rolls-Royce Phantom—birthed by BMW in 2003—reestablished the marque’s exceptionalism, the 2011 Ghost brings that notion down to a more human scale. 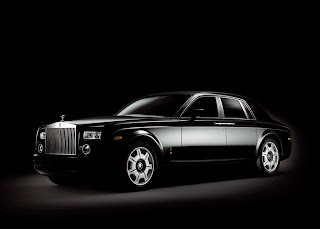 The Ghost is the daily driver; the Phantom, whether in sedan, extended-wheelbase sedan, coupe, or drophead (convertible) form, should be held in reserve for special occasions, such as crashing White House dinners. The Ghost truncates one of the great names from Rolls-Royce's past, the Silver Ghost, a moniker that attached itself to the full line of classically reliable and smooth 40/50s produced from 1906 to 1926. 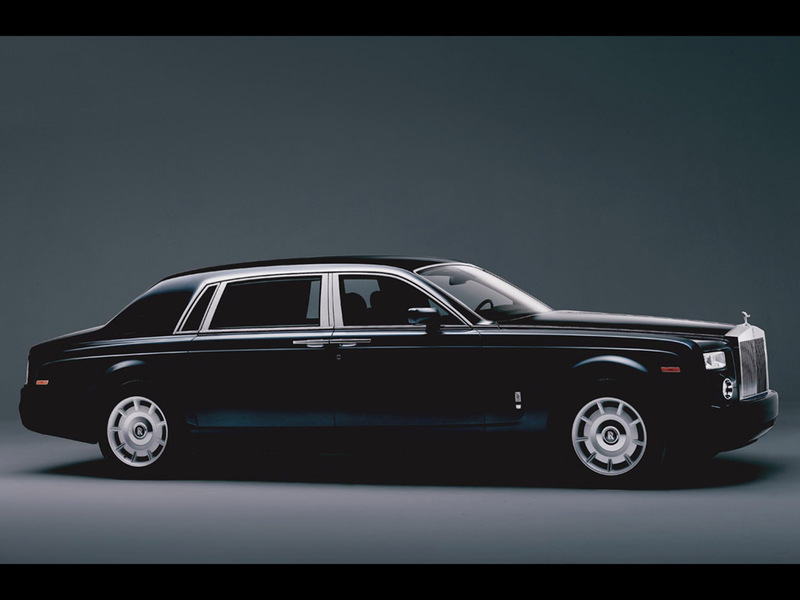 These were the cars that prompted The Autocar and Motor to call Rolls-Royce “The Best Car in the World.” The new Ghost will bring that legacy to bear on the luxury-sedan class, reordering the segment’s hierarchy dominated by the Bentley Continental Flying Spur, Mercedes S-class, and BMW 7-series. This steel-monocoque car might weigh as much as the Bentley (nearly a staggering 5500 pounds) but also produces an intimidating 563 hp and charges from 0 to 60 mph in a claimed 4.8 seconds. Moreover, it will achieve total pricing supremacy when it gets here in early 2010, with a projected MSRP of about $245,000 to start. Some might argue that this makes it more of a competitor to the forthcoming Bentley Mulsanne than to lesser Bentleys. We prefer to think of the Mulsanne as an insufficiently expensive competitor to the Rolls-Royce Phantom. 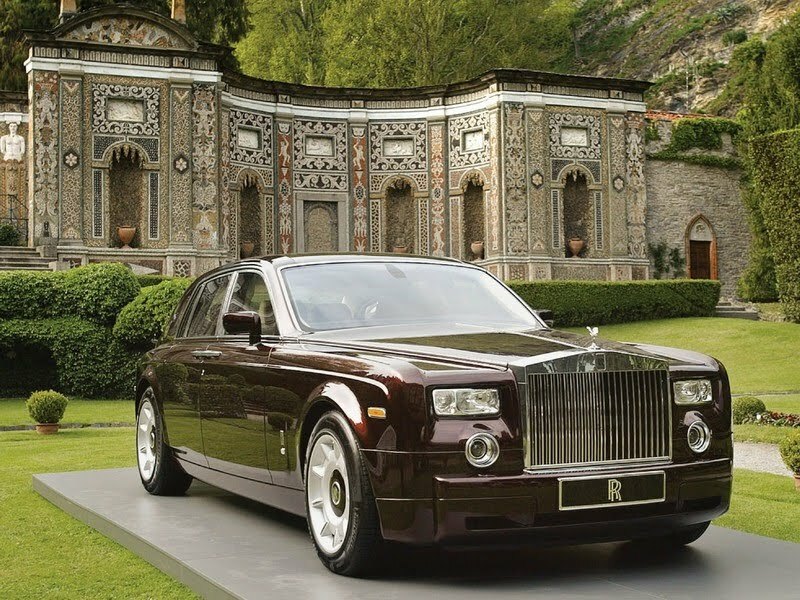 Because Rolls is now under BMW’s stewardship, and because using common parts is essential for a manufacturer’s economies of scale (but mostly because Rolls-Royce admitted that the Ghost shares 20 percent of itself with the BMW 7-series, specifically, the V-12–powered 760Li), it’s tempting to think that the new car is simply an upsized BMW, a 9-series with an available metallic hood. That characterization is a little unfair to this new sedan. The 20-percent commonality hides in the climate-control system, the electrical architecture, parts of the floorpan, and some engine components. Both cars’ twin-turbocharged V-12s come from the same engine family, but the Ghost’s is stroked to 6.6 liters (up from the 760’s 6.0) and gets some revised internals such as a new crank. And whereas the BMW has only air springs at the rear, the Ghost uses adaptive air suspension at all four corners. 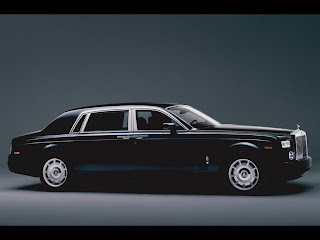 The Rolls needed a more regal seating position, larger-diameter tires, and coach-style doors, which necessitated more changes. The new overall tire diameter meant new steering and suspension kinematics, and the raised seating position and center-opening doors meant reengineering the donor platform for crash safety.